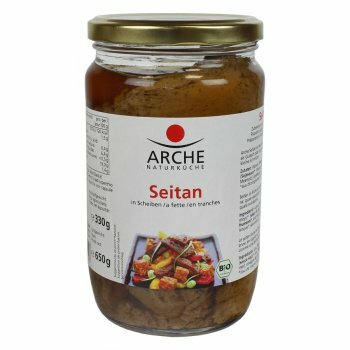 Additional 3 items have been ordered from our distributor and are expected to be ready for shipping on 23.04..
Arche Organic Seitan Slices in Soy Sauce. 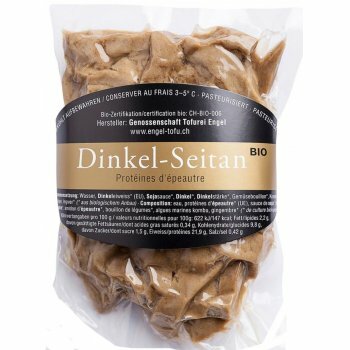 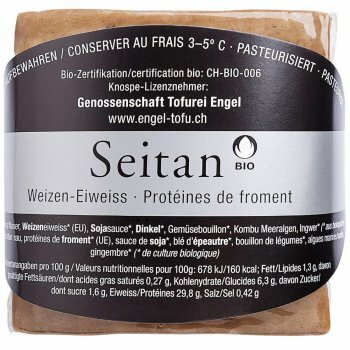 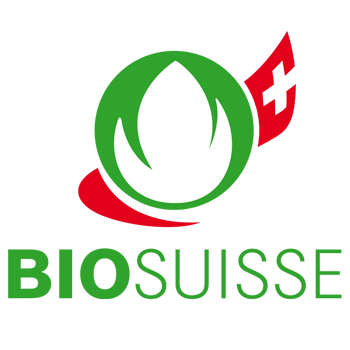 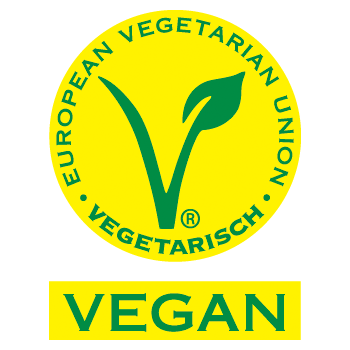 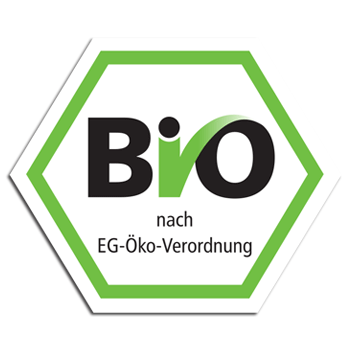 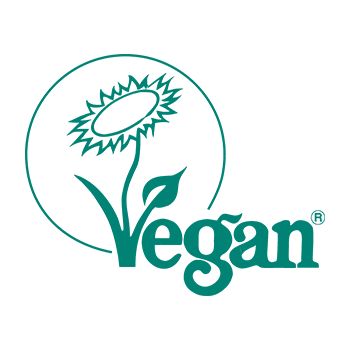 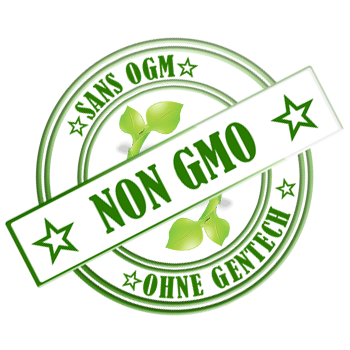 Organic Seitan Strips from Engel Tofu - our Swiss Tofu and Seitan Manufacturer. 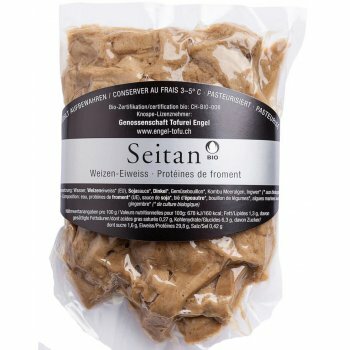 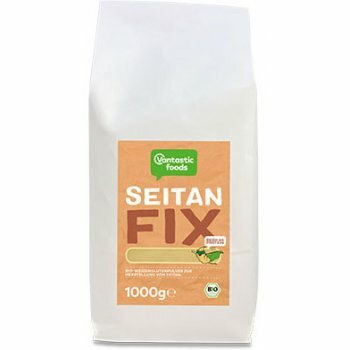 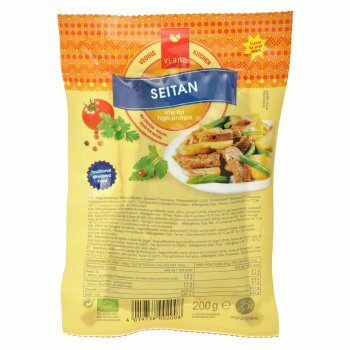 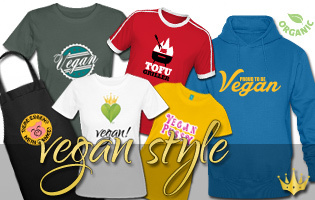 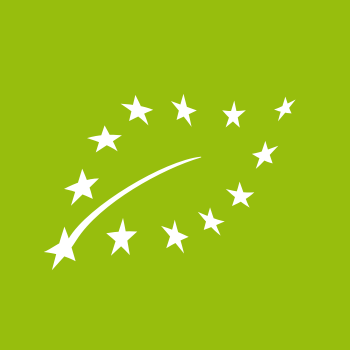 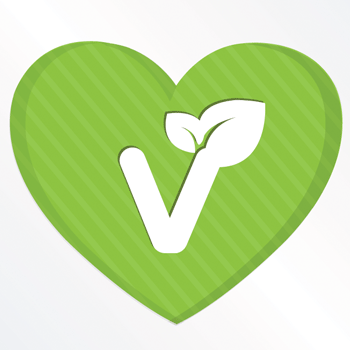 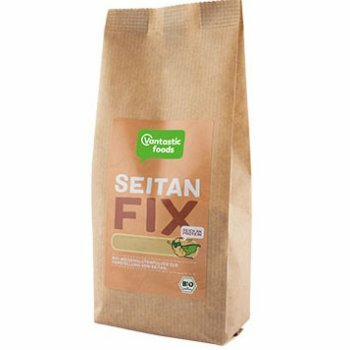 Seitan Strips Organic is ideal for all pan-fry meals. 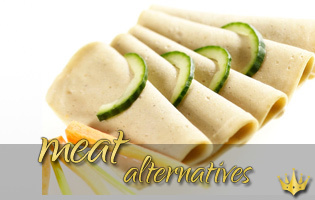 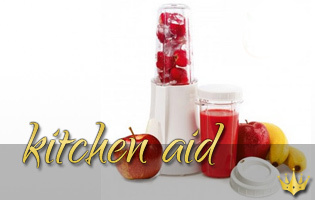 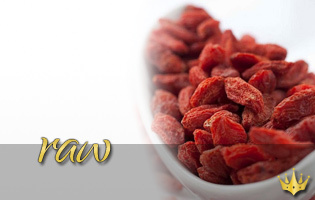 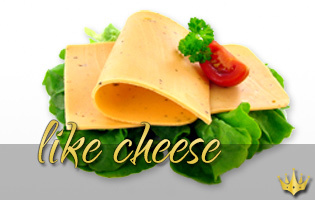 An excellent meat alternative.